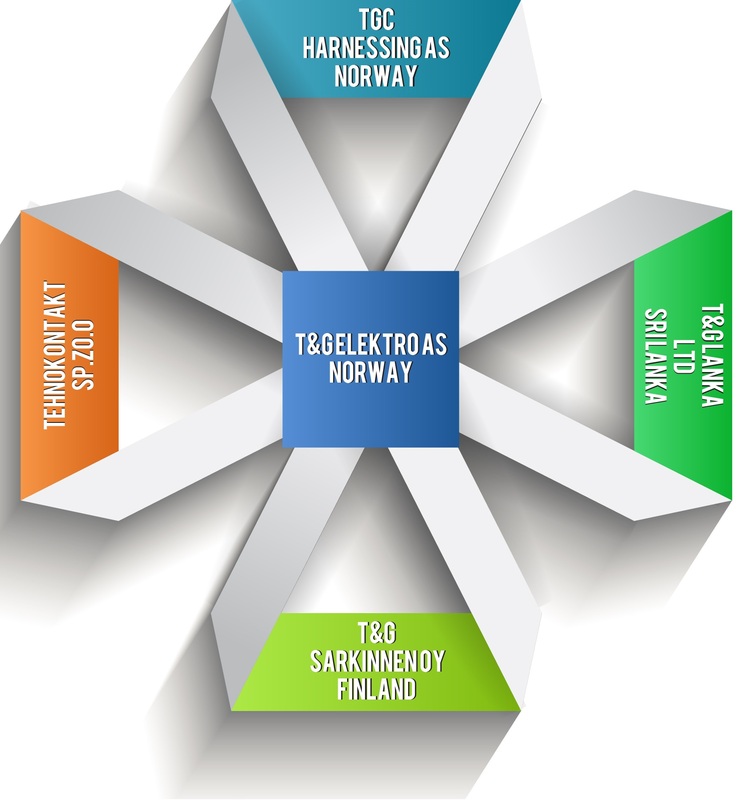 T&G Elektro – Connectors – A leading Norwegian supplier of interconnection solutions for the Telecom, Oil & Gas, Defence and Aerospace markets. 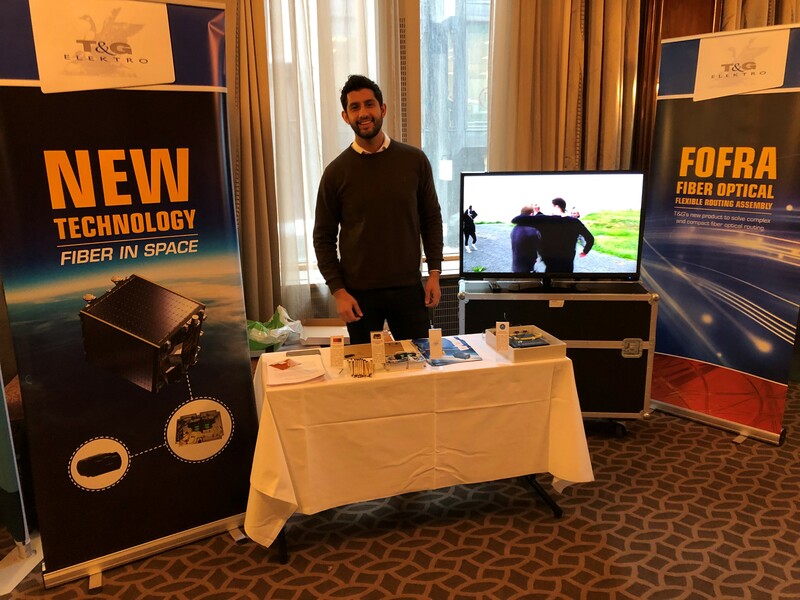 Karanbir Singh Manshaia showing our stand at Space Dinner 2019 held by Norwegian industrial forum for space activities (NIFRO). Great interest for T&G’s Fiber Optical developments and products! 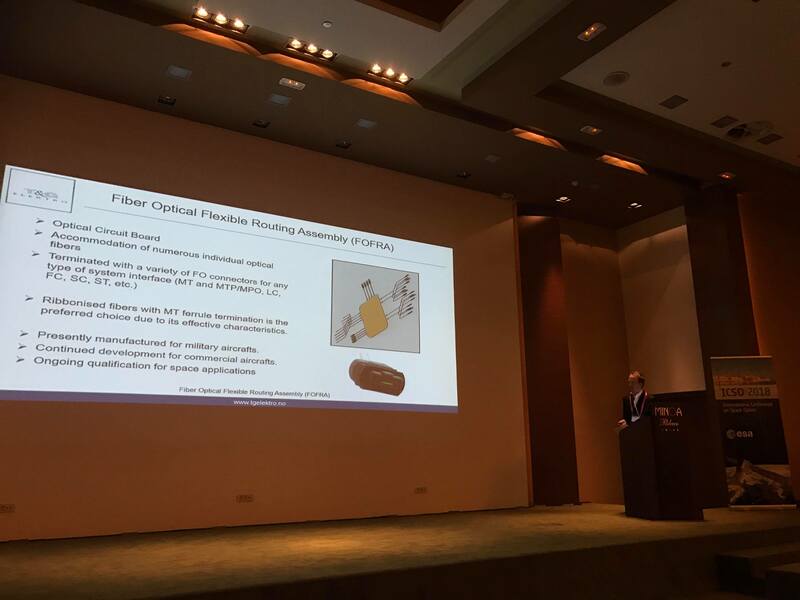 Terje S. Mjåland with Karanbir S. Manshaia presented our Fiber Optical Flexible Routing Assembly (FOFRA) at the 2018 International Conference on Space Optics. 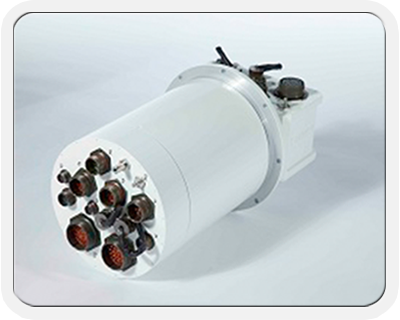 T&G Elektro is a leading Norwegian supplier of electrical and fiber optical cable systems, harness solutions and connectors for defence, space, telecommunication and offshore applications. 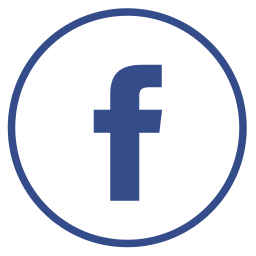 We have delivered quality products and solutions since 1955 and are known for our technical innovations based on carefully planning and precision work together with our customers and partners world wide. 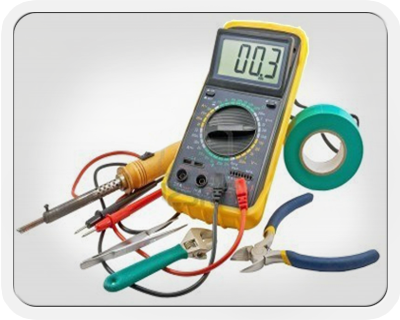 We offer a big variety from micro connectors, PCB connectors and high speed connectors to high power connectors for power supply. 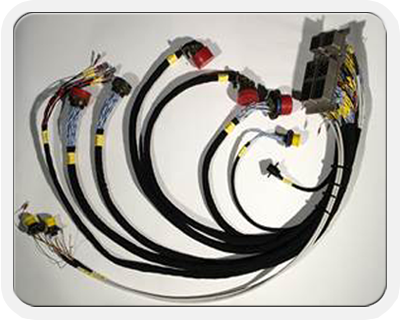 Since 1982 we have been working with Fiber Optics and are able to offer small patch-cords from stock up to complex AeroSpace harnesses. Today T&G Elektro work both as an agent, representative or distributor for different connector, cable and tool manufacturer around the world as well as an assembly house for connectors and an integrated manufacturer of special cable solutions. We offer production of fiber optics from 3 different production sites, connector assembly from 2 sites and cable assembly from 4 sites. We have accumulated a lot of experience and knowledge about the market, and we offer complete standard solutions with “off the shelf” components to special custom solutions. 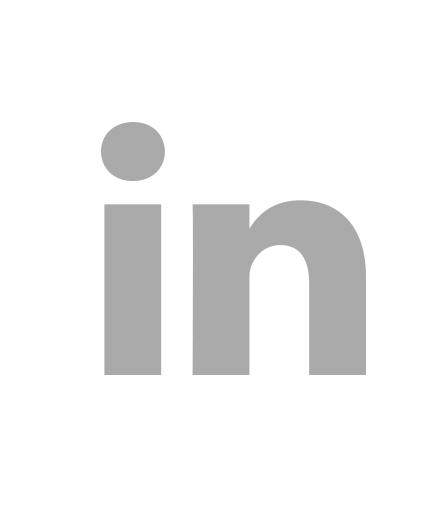 We use CAD 2D and 3D software and offer complete documentation packages and test documents. Our international supplier network guaranty you access to the latest technologies for a competitive price for large and small volumes. With an efficient internal inventory and access to brand leading inventories, we reduce the complexity of your manufacturing cycle and permit cost effectiveness. 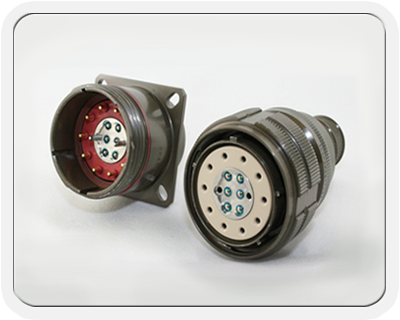 We are a leading supplier of electrical and fiber optical cable systems, harness solutions and connectors for defense, space, telecommunication and offshore applications. The Norwegian firm T & G Elektro AS has signed a new ARTES development contract (Advanced Research in Telecommunications Systems) for fiber optics with the European Space Agency (ESA). Binder has just launched a 720 Series – Snap-in IP67 Panel Mount Connectors with Dip Solder Contacts. Yesterday Souriau announced the release of the JBX Push Pull Sealed IP68 Connector for waterproof applications.